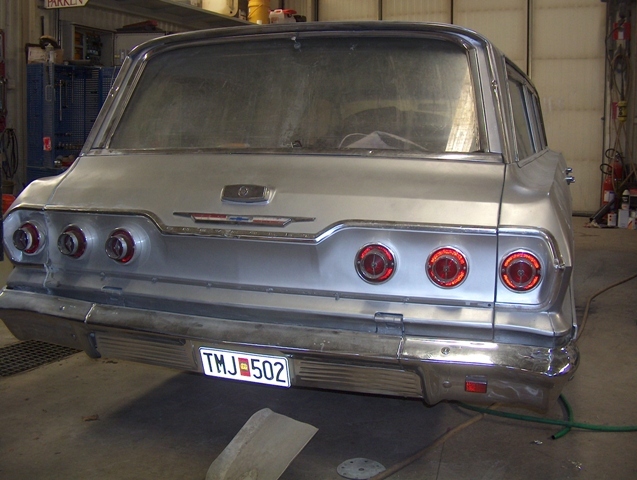 Have 2-63 impala wagons. 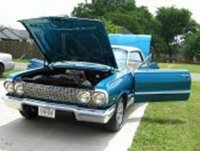 One I’m restoring to original stock, and this one that is a lowrider with a 3 pump, 10 battery hydaulic setup. 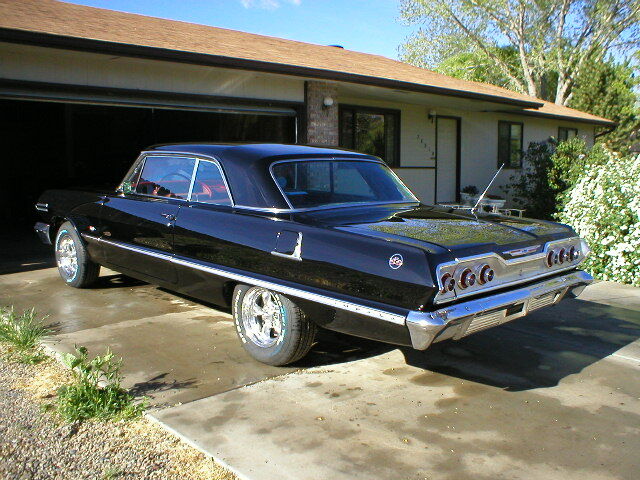 I will send pics of the stock one when I get it painted. 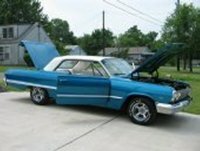 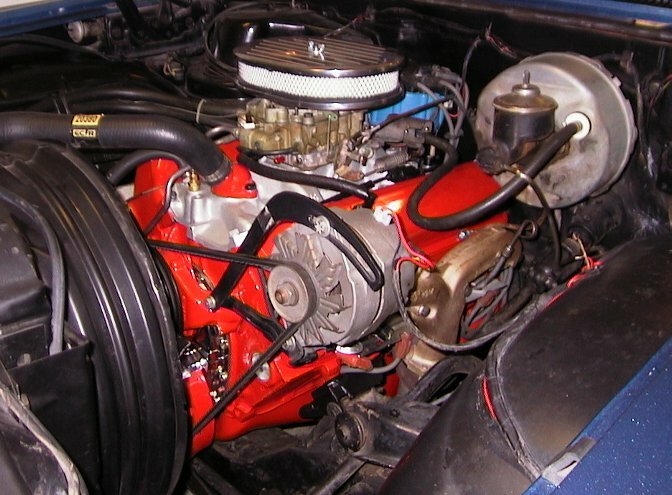 I have owned the car since 1978, it is an all number matching car, with the 300 hp 327. 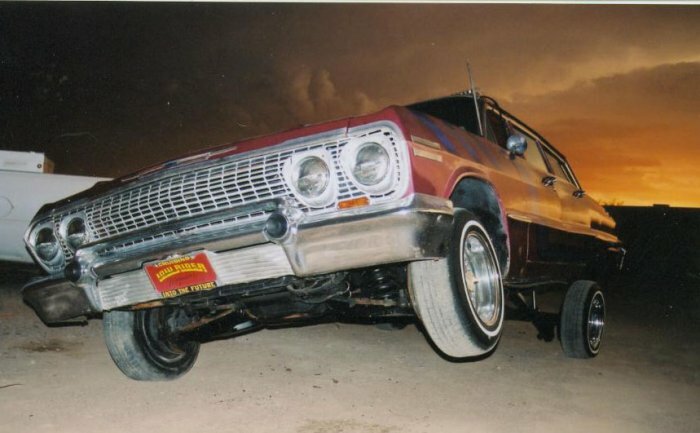 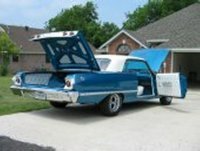 The only modifications on the vehicle are the custom wheels and front disc brakes. 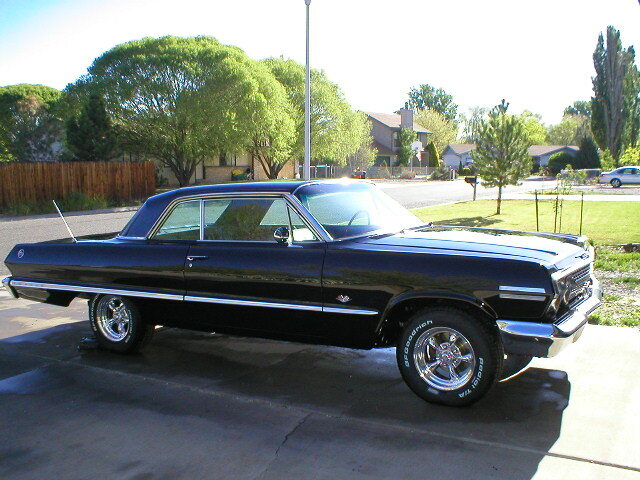 Options Power steering, disk brakes, 373 12bolt posi, flowmaster exhaust, heddman hedders 12 disk cd changer. 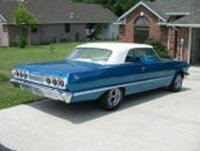 Bought and drove this impala home 600 miles in 2004. 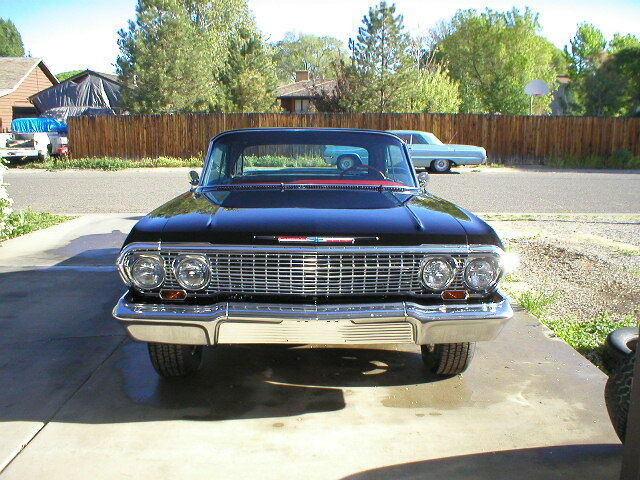 Finished restoring and gave her some new paint turning her into the black beauty you see here. 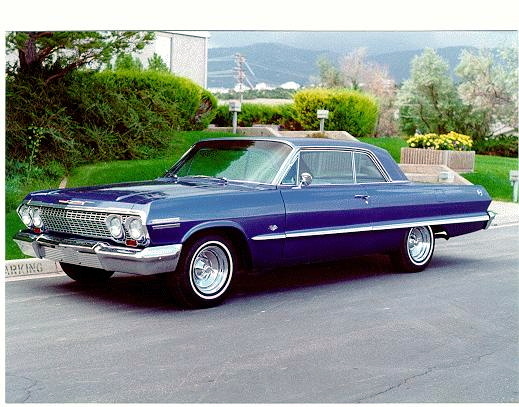 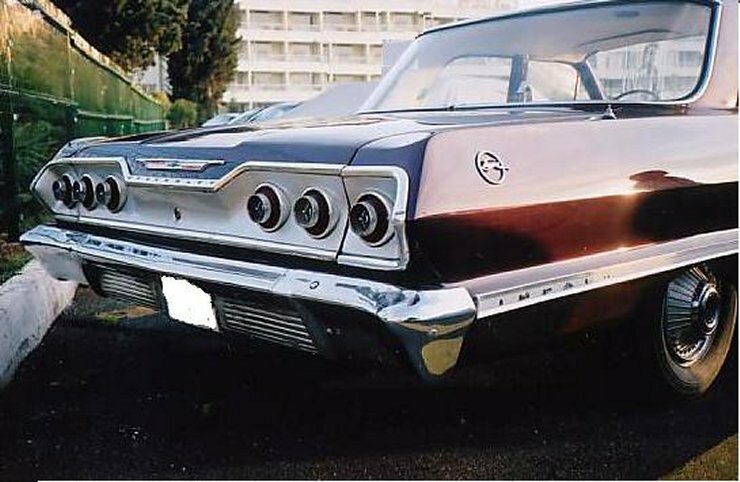 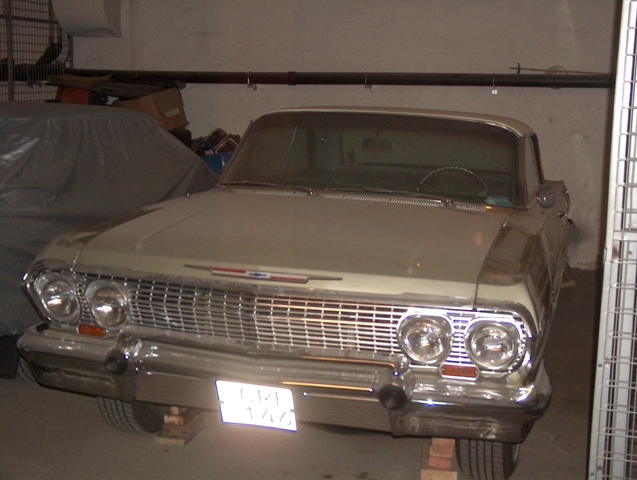 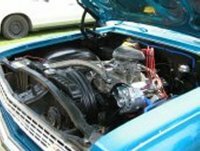 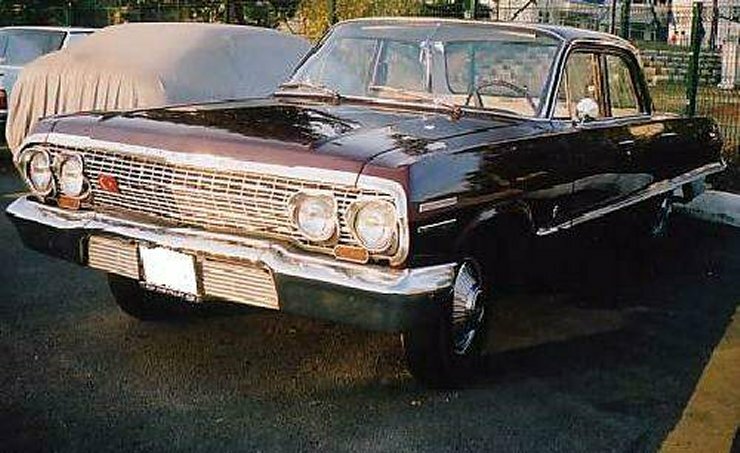 For over 25 years i´ve been enjoing these chevrolet cars from 1963. 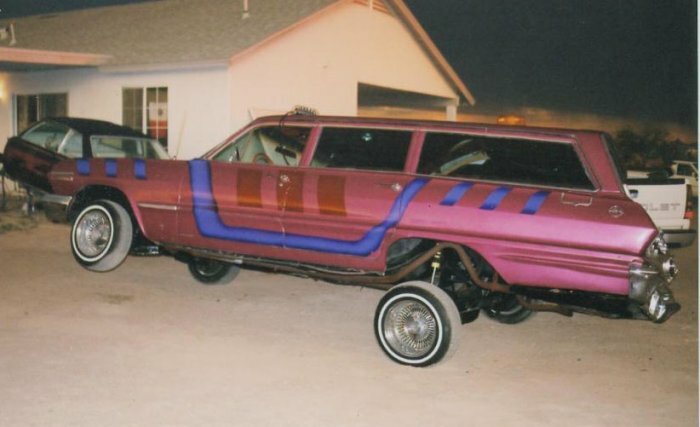 I think that they got everything. 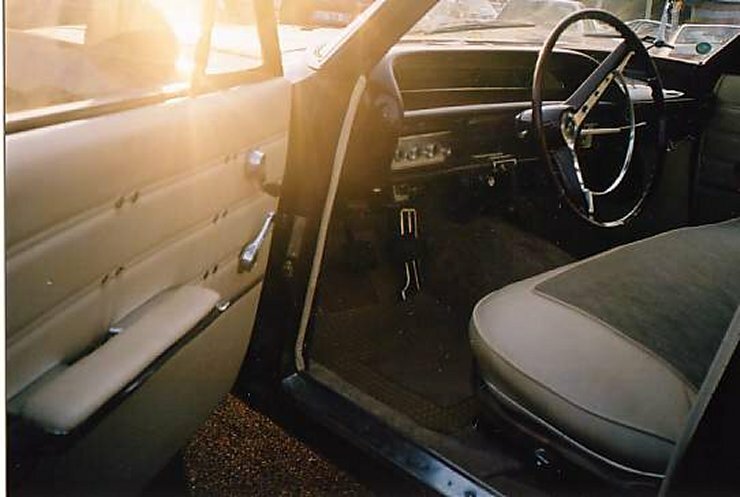 Style, comfortability and dependebility. 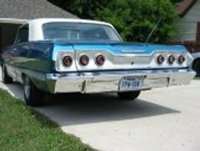 At the moment i got two fullsize chevys from 1963. 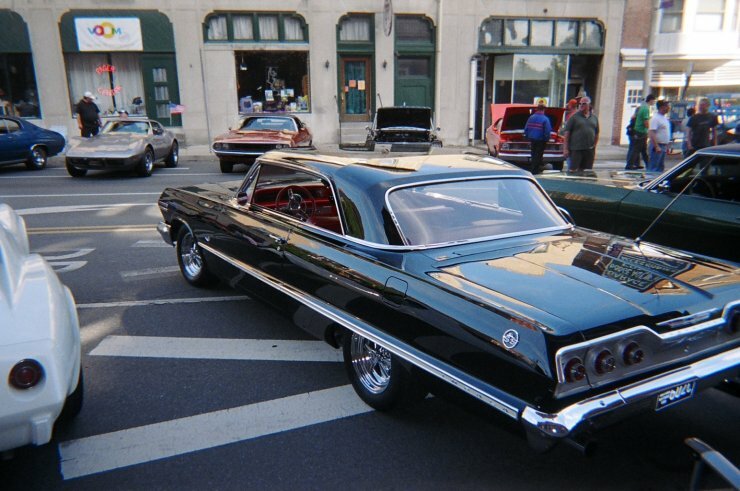 A coupe and a STW. 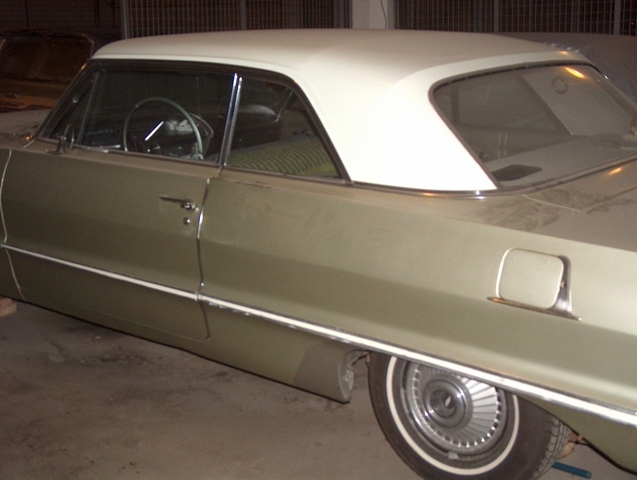 The coupe was sold to Sweden back in june 64 and the STW came 2 years ago. 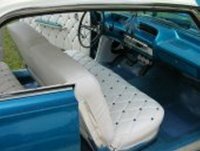 The coupe has been running all these years in here so as time goes by i had to rebuit the 283, the powerglide and the brakes. 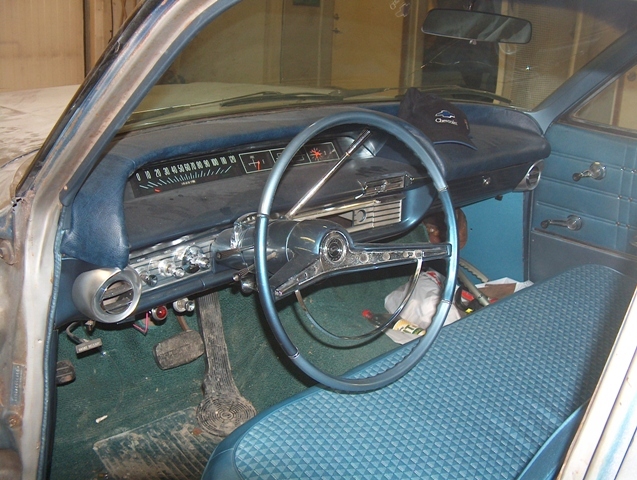 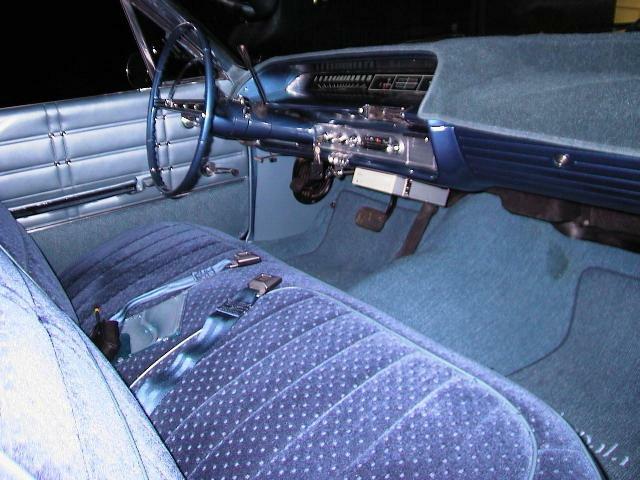 The STW got a lot of options for being a chevrolet, 327, AC, cruise, tilt steering wheel, powerglide, bumperguards. 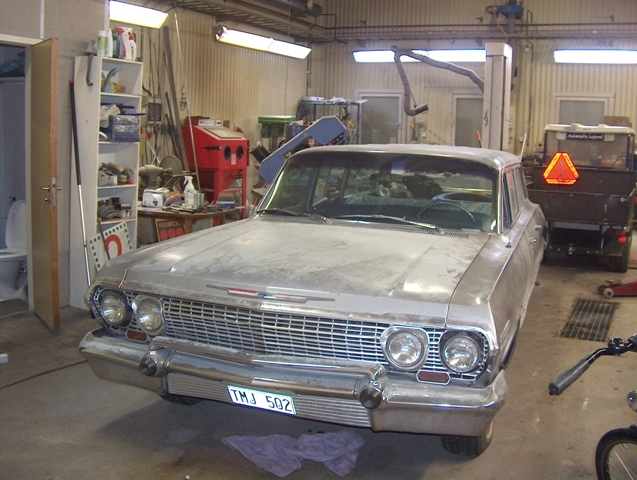 But the STW is worned down after hard work in the states so it´s undergoing som metal works here and there. 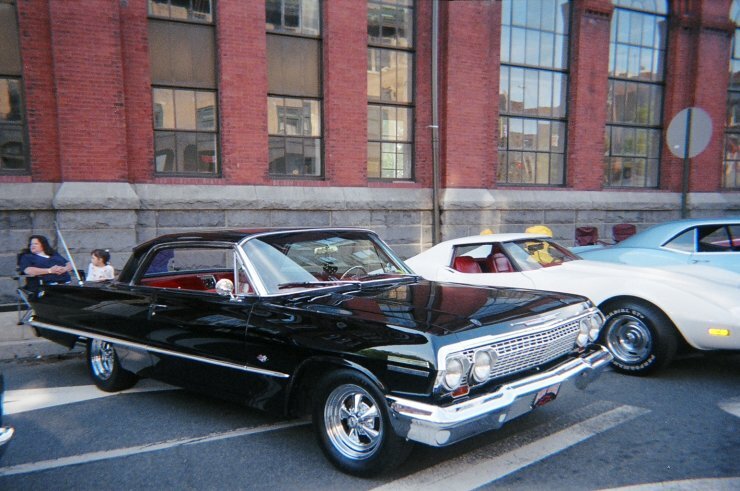 I just love these cars, don´t you? 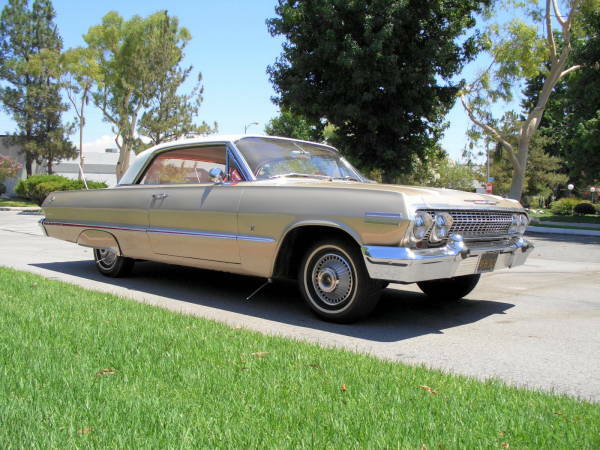 I am also planning on buing a 4 dr biscayene that is in mint original condition. 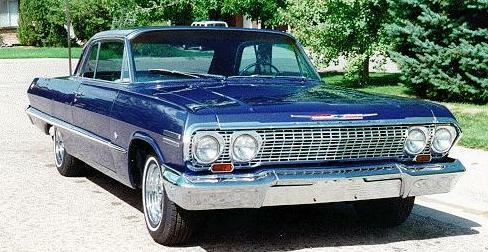 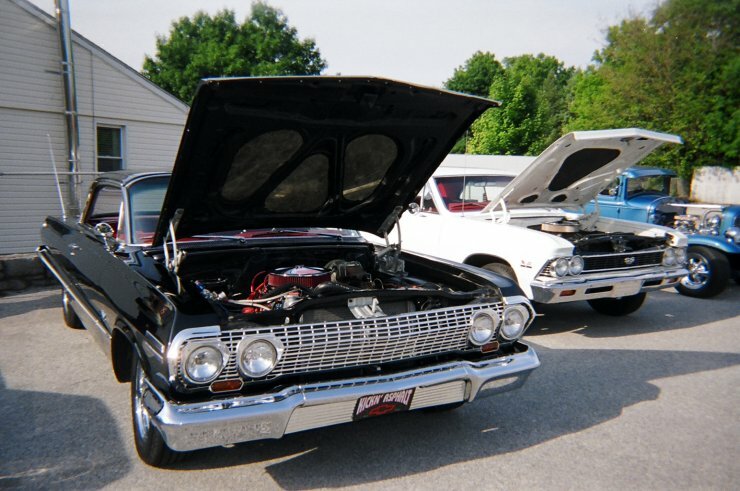 Wouldn´t that be cool, three fullsize chevrolets from the best year of all, 1963. 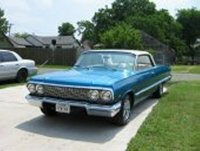 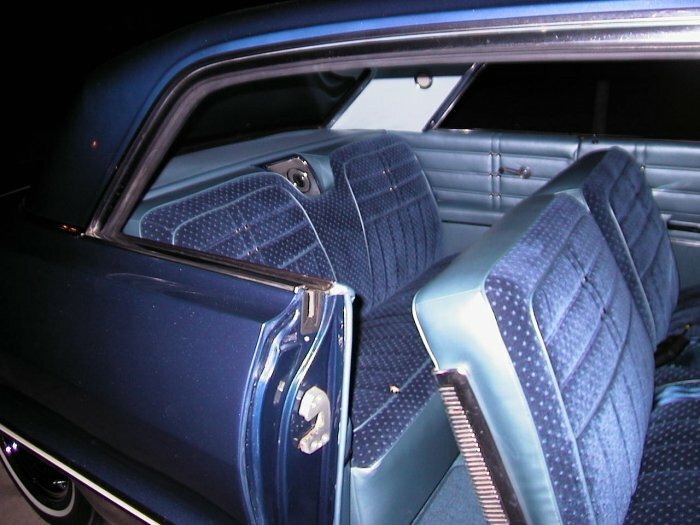 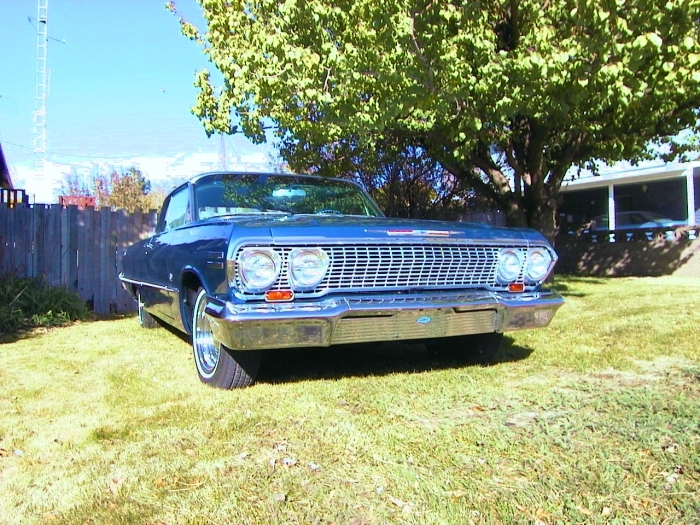 Attached is my 1963 Chevy Impala with 47,000 original miles. 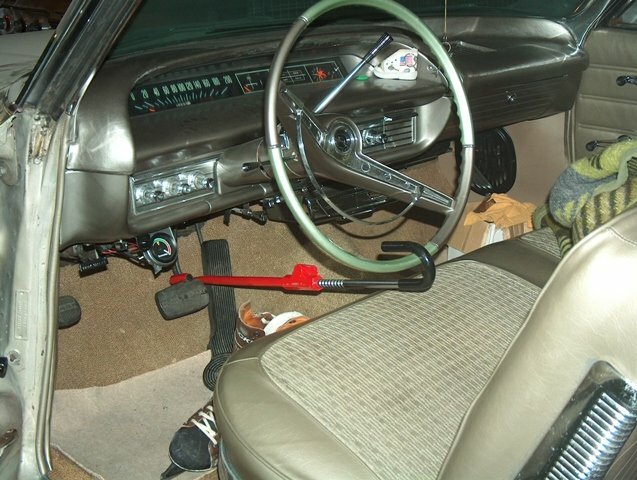 I am the third owner. 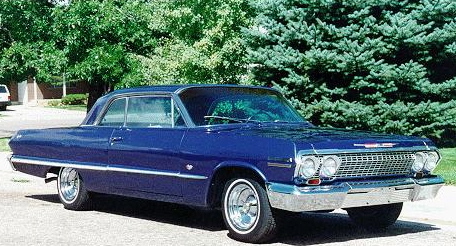 It has a 6-cyl (230 cu in) with a 3-speed manual transmission. 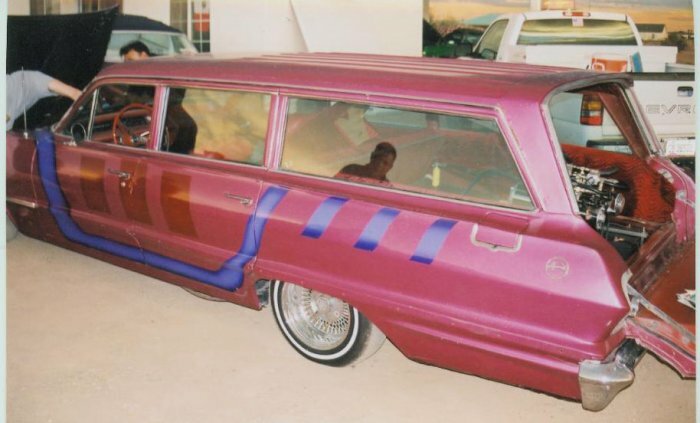 This car is original right down to the paint.